At Crows Nest Vein Clinic, we are committed to providing the highest standard of professional care and service possible. Our friendly staff will be available to you at all times – before, during and after your vein treatment – to guide and inform you every step of the way. Your concerns are our concerns, so we are committed to ensuring your experience with us is positive and comfortable. 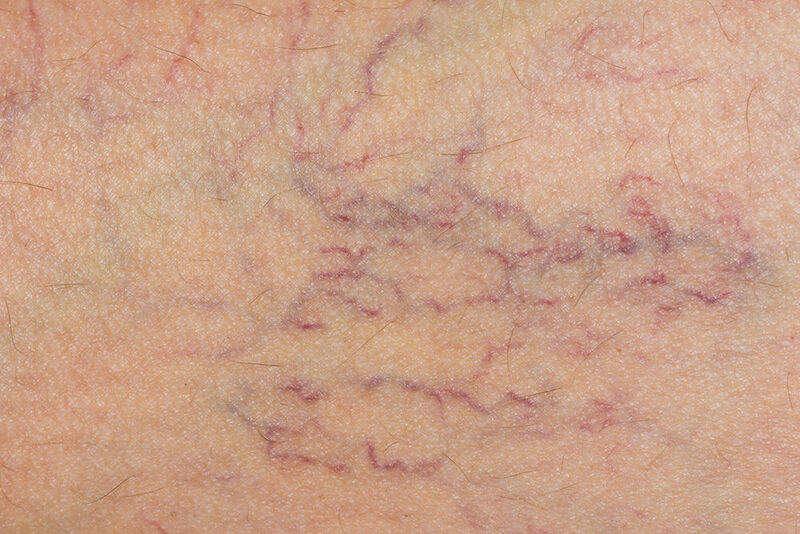 At Crows Nest Vein Clinic you’ll receive varicose vein treatment from highly experienced and specialised health professionals. Dr Owen Roberts, has extensive experience treating veins, having completed over 3000 Laser procedures and 25,000 ultrasound guided procedures with excellent results. Keeping at the forefront of Vein treatment technology, Dr. Roberts was the first in NSW to use the Cooltouch Laser Technique and is considered a leader in his field. Non surgical treatments to remove your spider or varicose veins.